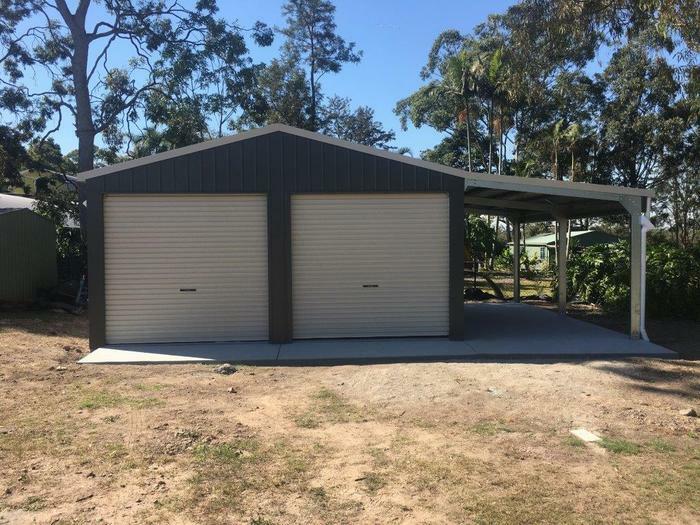 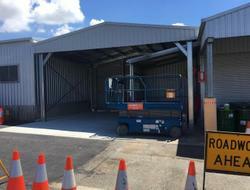 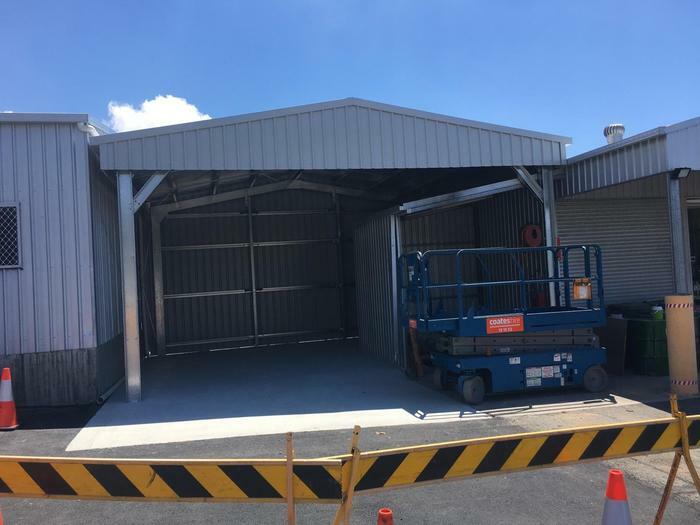 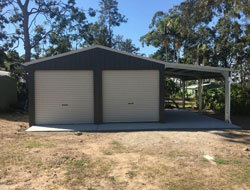 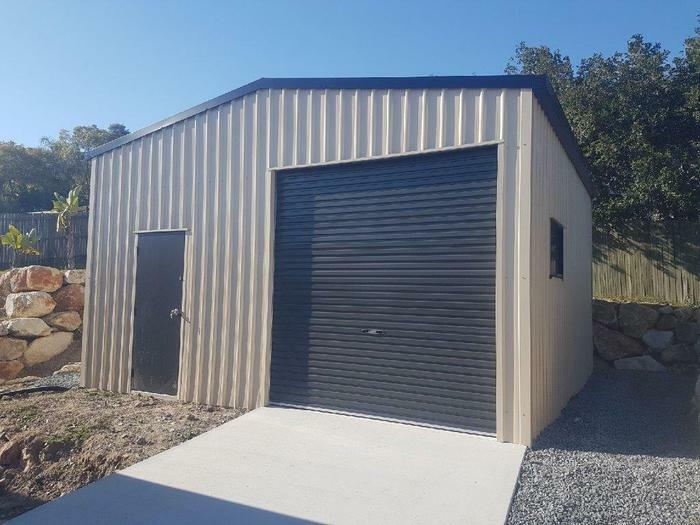 Shedmartdirect can manufacture, supply and install custom made domestic sheds and garages to suit your specific size requirements. 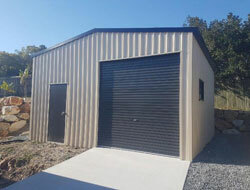 You can choose from Skillion, Portal or Stud frame for ease of construction and internal lining, which will serve many uses eg: granny flat, office, studio etc. 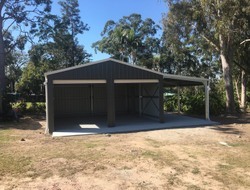 We can also supply a kit form for the builder or home handy man, or we available for the home handyman or we can offer a complete building package from Council approval through to completion.